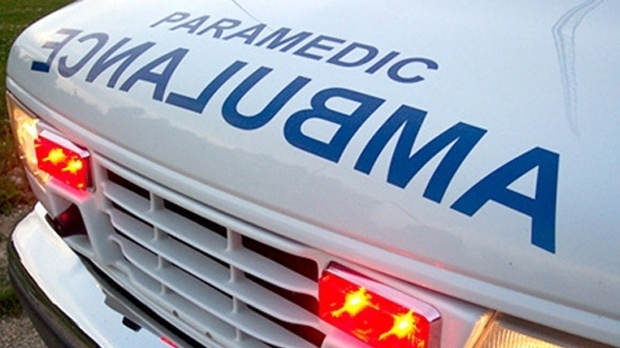 A pedestrian sustained serious injuries after a collision involving a streetcar and another vehicle in the Beaches on Saturday afternoon. The collision occurred near Queen Street and Wheeler Avenue just before 4 p.m.
Police say that the car struck something else after colliding with the streetcar and that object then struck the pedestrian. Paramedics say that the pedestrian was taken to hospital in serious but non-life threatening condition while the driver of one of the vehicles was transported with minor injuries. Two other people also sustained minor injuries but it is unclear whether they will be taken to hospital. Eastbound service on the 501 streetcar line was suspended between Kingston Road and Neville Park Loop in the wake of the collision but resumed at 6:45 p.m.